Yahoo has an article about Archery in the spotlight in time for the London 2012 Olympics thanks to the success of the “Hunger Games”. Read the entire Yahoo article here. 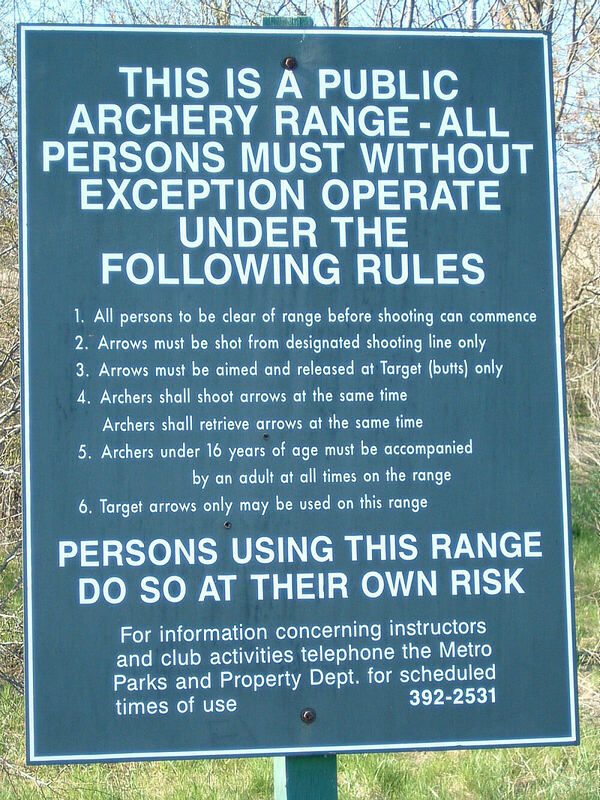 Anytime a movie features an archer the archery business gets a good shot in the arm, however with the success of a blockbuster like The Hunger Games, and with less than 100 days until the Olympic Games, I believe it is a great time for archery coaches and businesses everywhere. Many businesses are already reporting increases in business since the movie opened. I personally have witnessed a significant jump in the interest in archery recently when I had 10 new people show up to join my school archery club at our last meeting. The Hunger Games is about a game show where young people between 12-18 years old are pitted into a life-or-death situation. Twenty-four Tributes, as they are called in the game, one male and one female from each of the 12 districts in a post-apocalyptic future to fight each and the elements until there is a single victor. 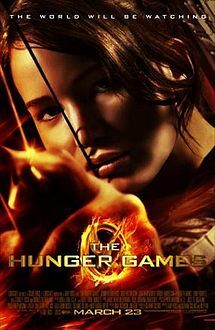 The movie is based on the first book on the young adult trilogy written by Suzanne Collins. With the popularity of the film, which has grossed over $350 million worldwide so far, Loinsgate has already announced it has plans for a sequel based on the second book “Catching Fire” and it will be directed by Francis Lawrence. 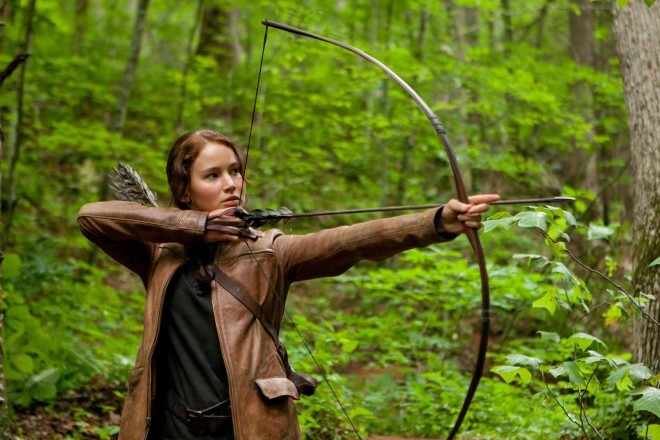 The movie centers on Katniss Everdeen, played by actress Jennifer Lawrence (no relationship to Francis), who uses her hunting archery skills to survive. Jennifer developed her archery skills in preparation for the role under her mentor Khatuna Lorig. Khatuna, originally from Georgia and a naturalized American, is a five-time Olympian and earned a bronze medal as part of the women’s team at the 1992 Olympics. With the movie having a strong female heroine, I am sure the interest of young women all over the world will reach new heights. If you have not had an opportunity to see the movie yet, I highly recommend it and afterwards contact you local archery club to try archery for yourself. Today, Stick and String posted an interview that I did with them recently. Stick and String is a website that is dedicated to a traditional archery They have forums, podcast and a magazine all to provide information about traditional archery and bow hunting.